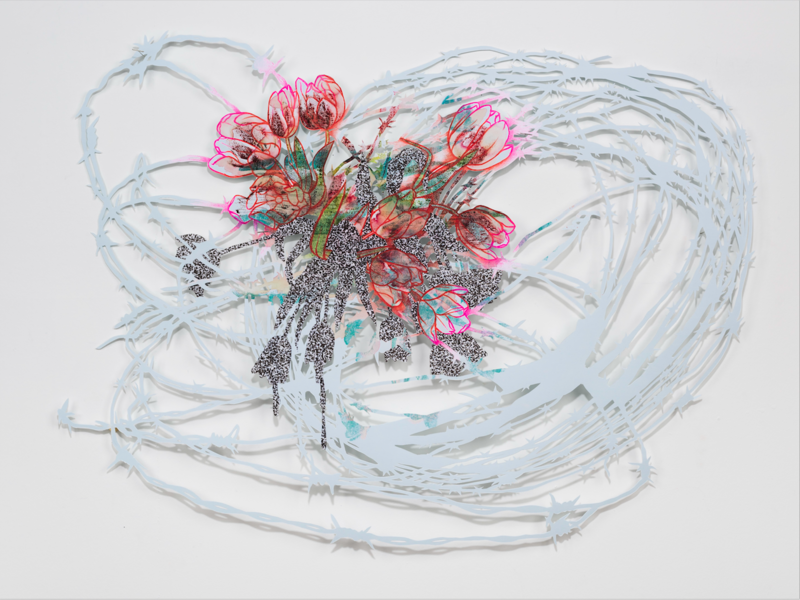 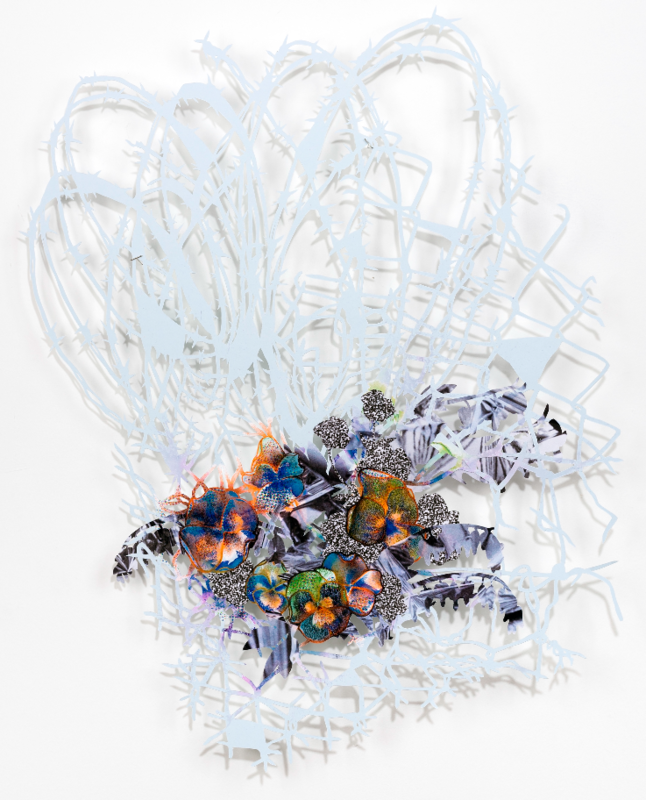 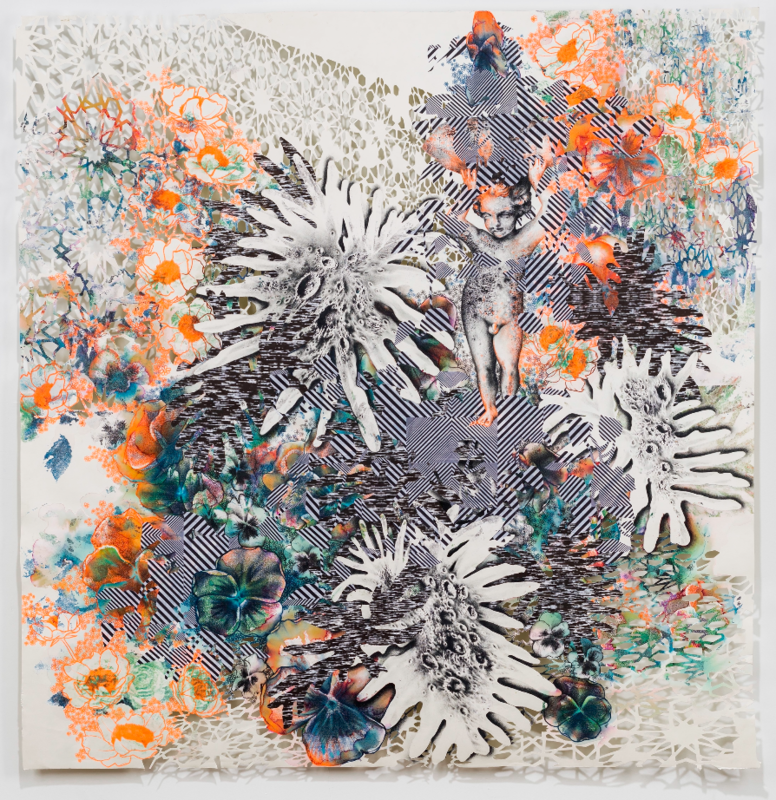 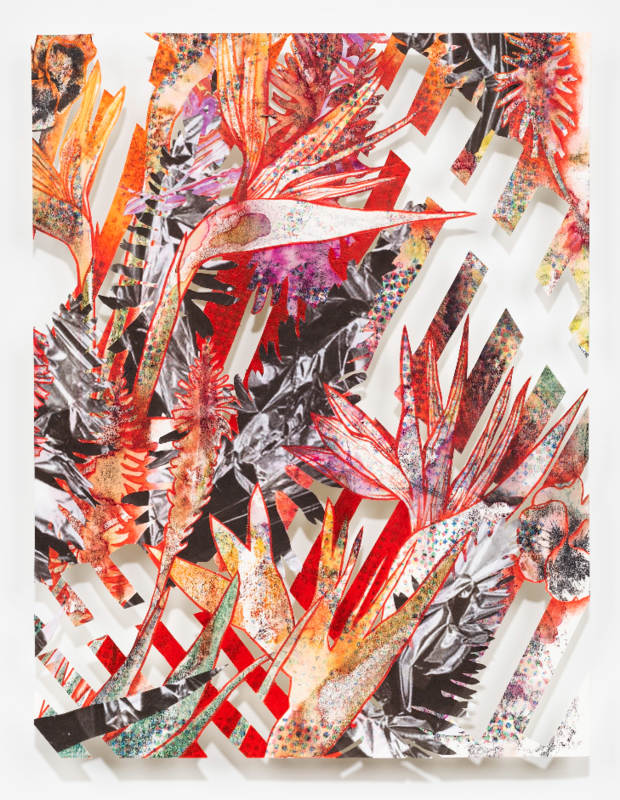 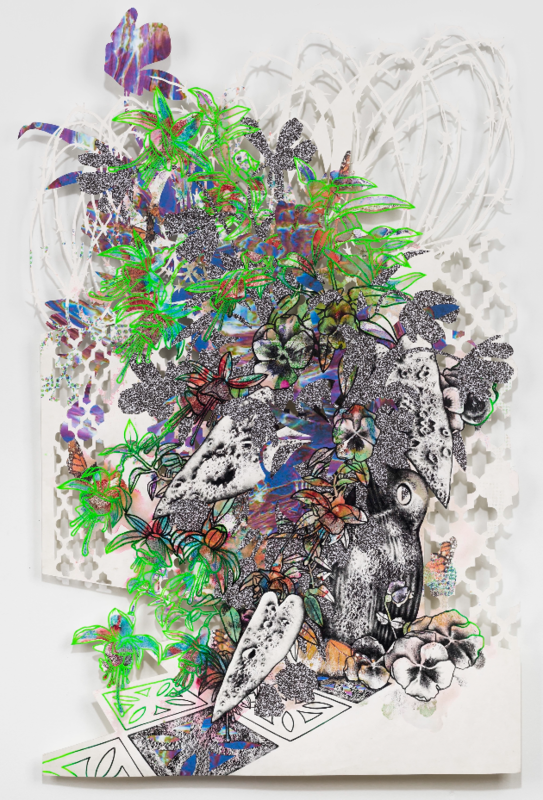 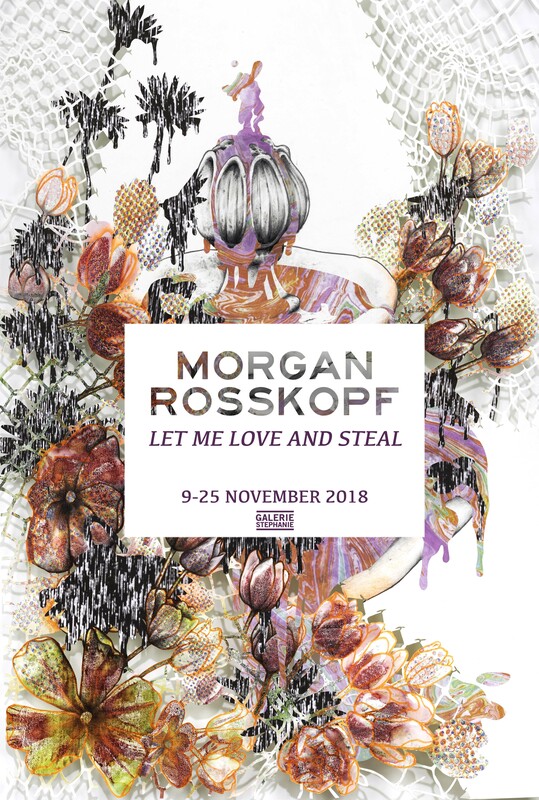 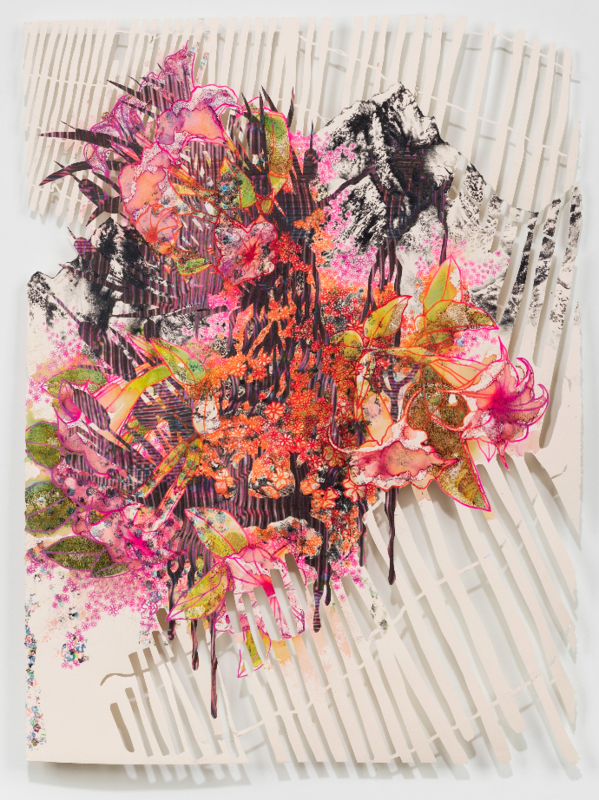 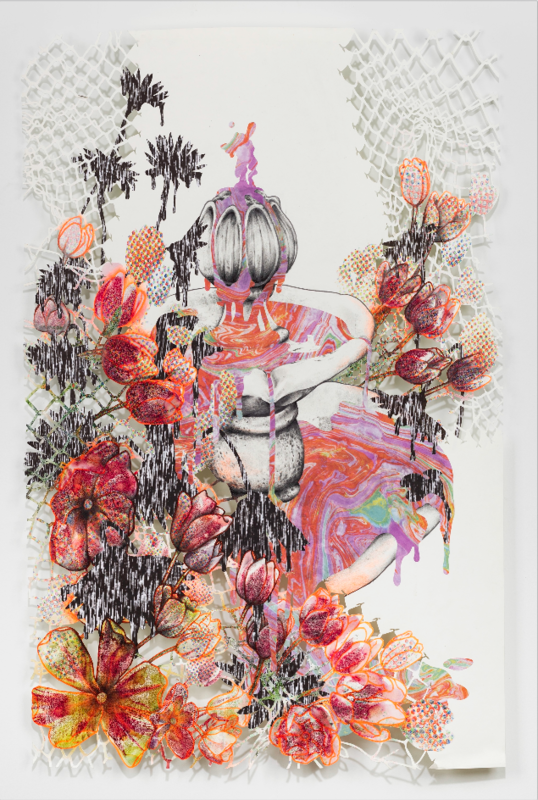 Galerie Stephanie presents the first international solo exhibition of Oregon-based, American visual artist Morgan Rosskopf Let Me Love and Steal on November 9, 2018. 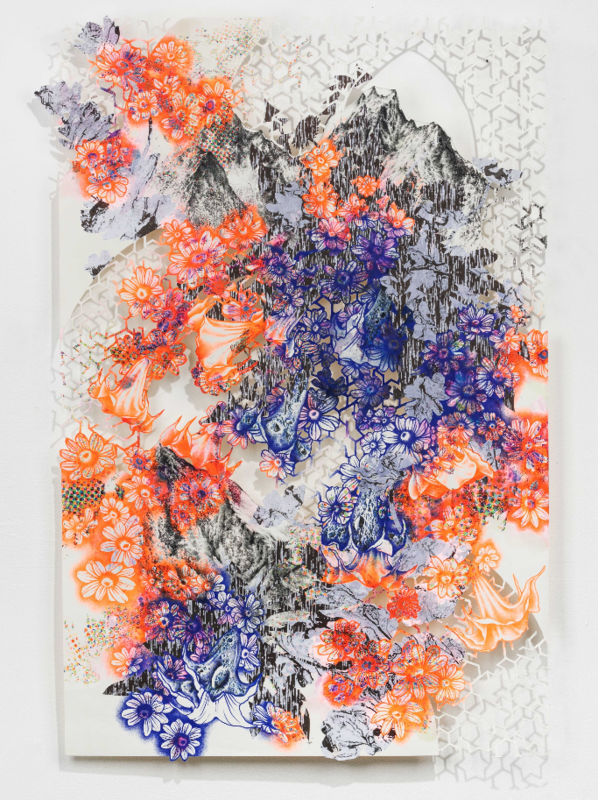 For four years, the gallery has been inviting foreign artists to exhibit as part of its advocacy of creating bridges between various multicultural and interdisciplinary art practices. 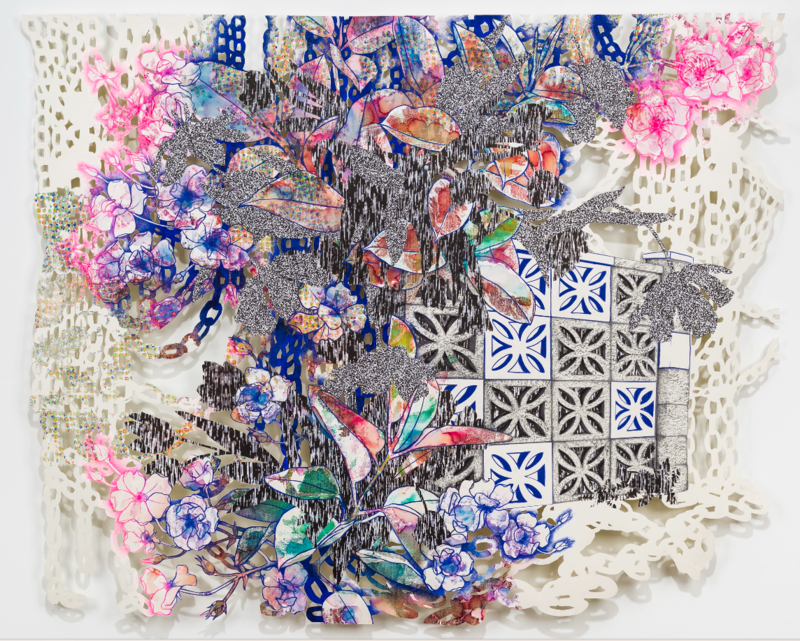 This enabled them to introduce artists Nunzio Paci (Italy), Imam Santoso (Indonesia), Roby Dwi Antono (Indonesia), Noor Bahjat (Syria), Cristina Gamon (Spain), among others, to the local art scene. 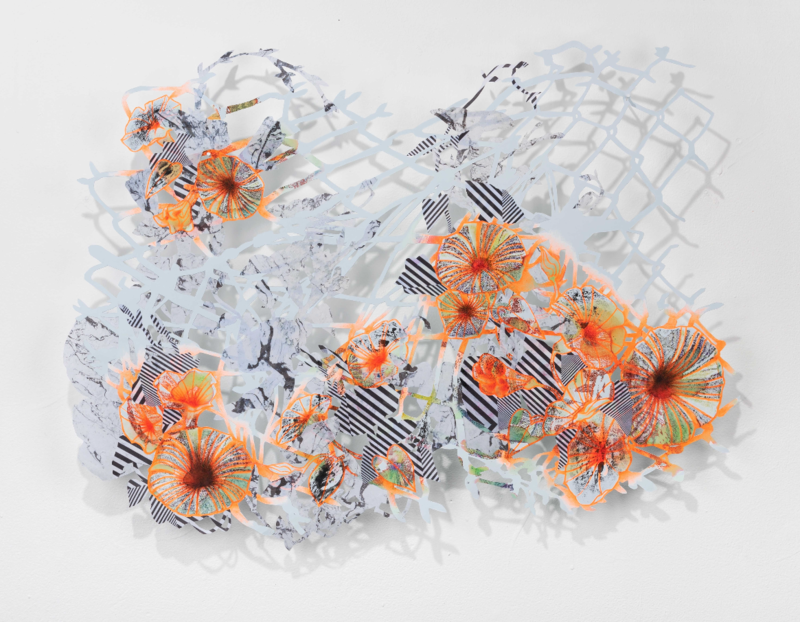 Alongside her interdisciplinary studio practice, Rosskopf works as a floral designer, and served as Creative Director of Colibri. 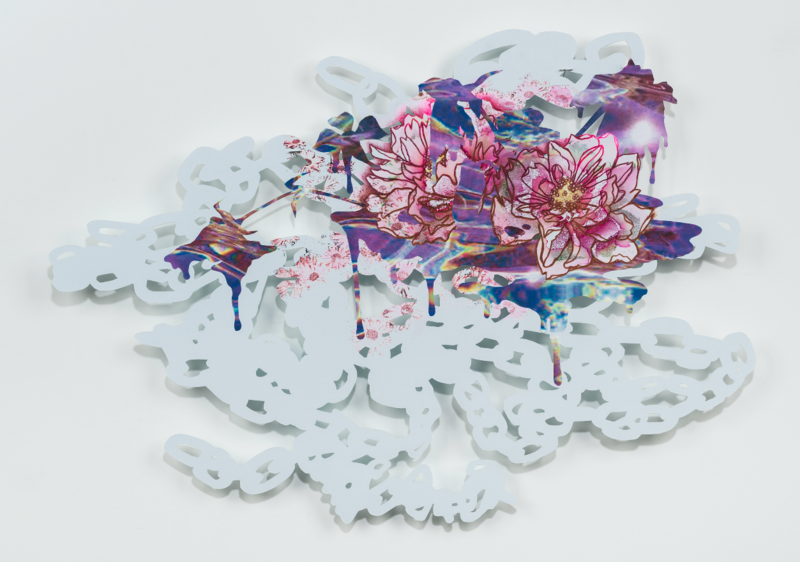 Coincidentally, the exhibit, “Let Me Love and Steal” shares its title with a work by musician and producer Avalon Emerson, who creates tracks comparable to Rosskopf’s art, in the sense that both use and layer existing material to create something intricate, rhythmic, and mesmeric.